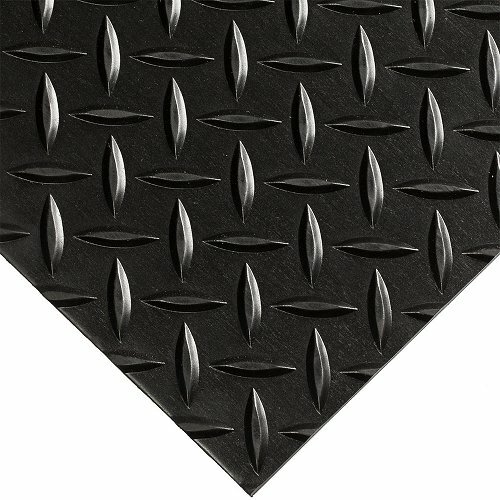 Diamond Checker Plate Military Switchboard is a High Voltage Non-Conductive mat and is the newest version of high-performance non-conductive matting. Designed to protect personnel in areas with dangerous high-voltage equipment, it can insulate against as much as 30,000 volts of electricity. Its unique diamond-embossed surface is easily cleaned and will not collect contaminants. Most commonly called Switchboard Matting our Non-conductive mats insulate workers protecting them from deadly shocks generated by high voltage equipment. These #701 mats are tested and proven to have a high Dielectric strength, however to provide a large margin of safety the maximum recommended voltage exposure is much less. 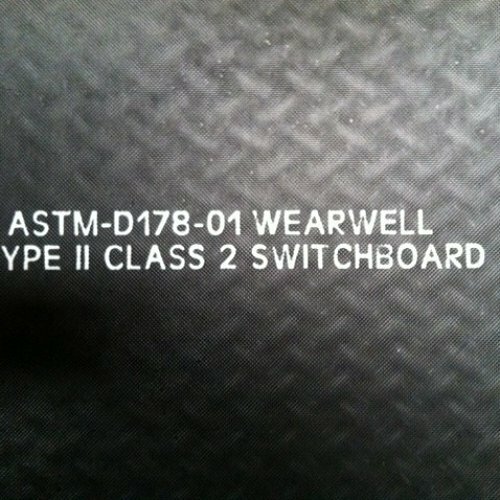 This is important since the Switchboard Mats are truly safety mats, designed to save employees lives. Uses : Insulate workers protecting them from deadly shocks generated by high voltage equipment.